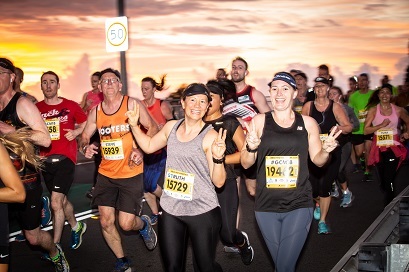 Run before the sun, enjoy the good times on our world-standard course while soaking up the beautiful broadwater views on your return journey from Southport to Paradise Point. 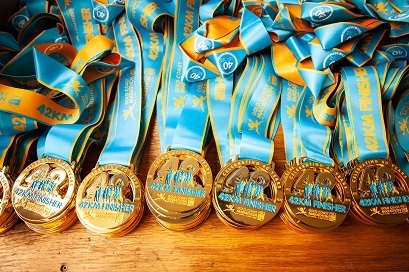 Enter now. 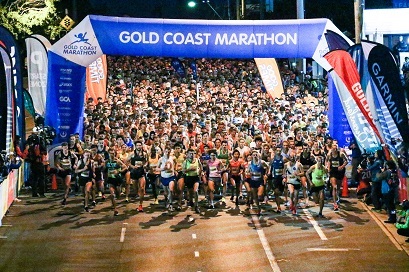 Whether you are a beginner or a full-time runner, we have plenty of resources to help you arrive on the ASICS Half Marathon start line in top shape including training programs, expert advice and nutrition tips. 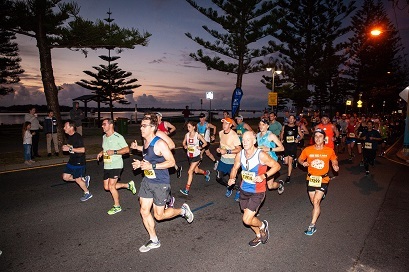 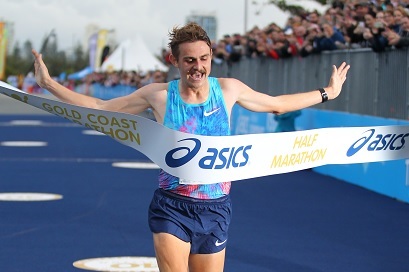 The ASICS Half Marathon is famous for its flat, fast and scenic course located alongside the city’s renowned surf beaches and broadwater. 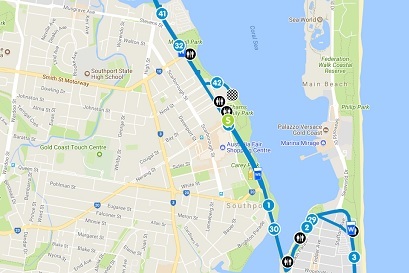 Familiarise yourself with the course’s aid stations, kilometre markers and toilets.